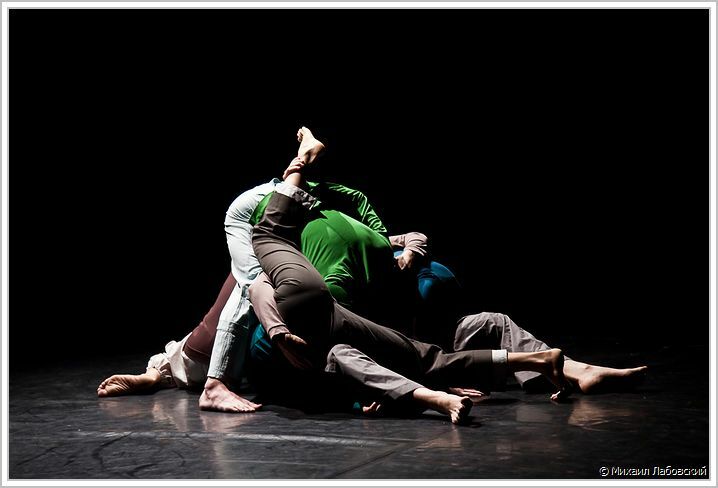 po.v.s.tance dc | project "MERA"
PO.V.S.Tanze dance company is a group of thinking dancers involved in experimenting in the field of dance, improvisation and performance. PO.V.S.Tanze creates their performances according to the principle of a joint choreography and equal rights. The search of choreographic material always starts from an improvisation and research experiment. Alexander Andriyashkin joined the company in 2008. Till now in collaboration was created stage-pieces: «Probability Practice», «Touch» and performative sitcom «…». Besides this in frames by Po.V.S.Tance was initiated «Lab of Movement» and impro-actions.